Freelancers can work anywhere – a coffee shop, a coworking space, even the park or someone else’s house, but most of the time, a lot simply work from home. Being able to do your job from the comforts of your own place is not only convenient, but also beats being confined to a cubicle all day. 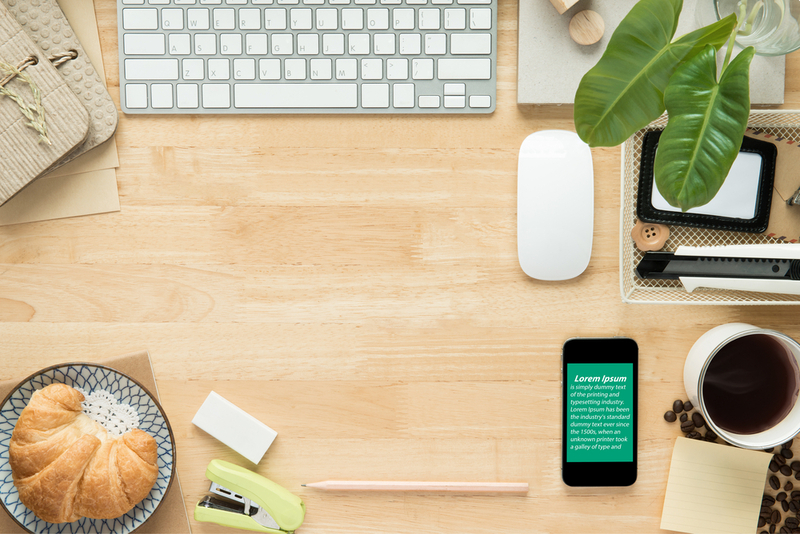 Here’s how you can make a comfortable, yet productive workspace that will inspire you to do the best work you possibly can. Find a comfortable space and a roomy desk. You need a room or corner with a table and chair that isn’t cramped and gives you room to breathe. You need to be comfortable, otherwise the things that make you feel ill at ease can become distractions. Being ergonomic also helps you avoid work-related injuries such as carpal tunnel syndrome, back problems, and repetitive strain injury. You also need a roomy desk. Some people have messy desks, while some have tables that are neat as a pin, but it doesn’t really matter what the state of your desk is. What matters is if you can get work done on it. Sometimes there is a method to the insanity of a messy desk, while a very sterile desk can be the cause of boredom. If you have space for all your work things, and it makes you want to work, then you’re good. Have all your tools within reach. Different people use different tools. 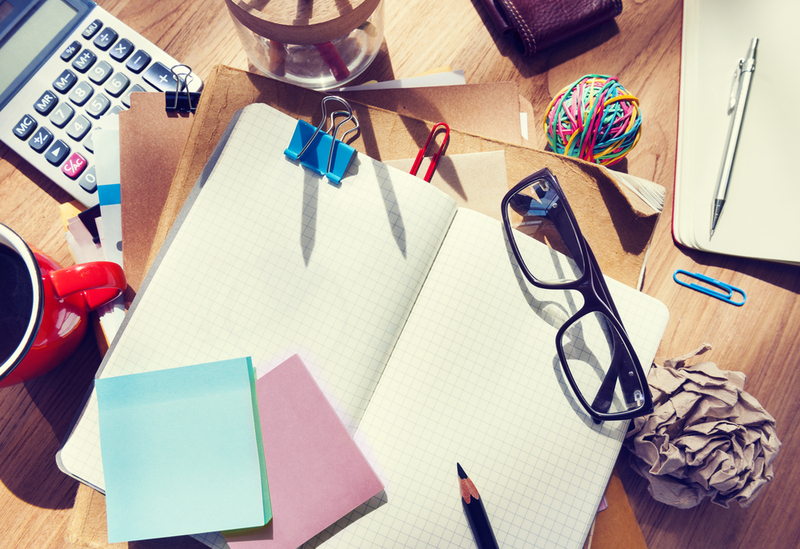 Make sure you have all the tools you need for your job in your workspace. Set up shop where you can have your computer on the ready, and make sure an available power source is nearby as well. If a notebook helps you take note of things, keep one handy. If a whiteboard helps you lay out your ideas, tack one on the wall. If you need daily reminders that you can move around, have sticky notes on the ready. If you deal with numbers a lot, keep a calculator on your desk. Take the time to determine the tools that help you from day to day and organize your place in such a way that you get easy access to everything. Keep plants around. This may seem like a strange tip, but studies have shown that people work better when they have plants in their workplaces. This is because plants encourage you to interact with your surroundings, which in turn makes you work better. A cactus or succulent pot on your desk will not only help with that, but will bring a bit of cheer to your place as well. Play work-friendly music. 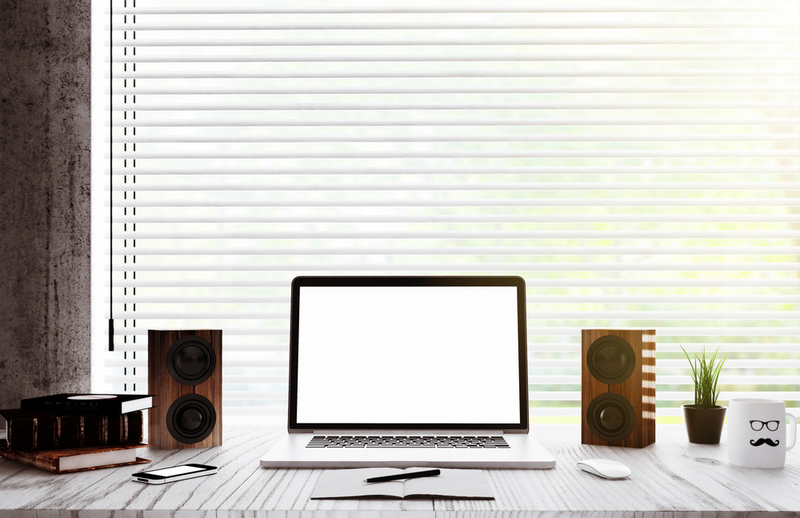 A lot of people find that sound helps them focus while working, and you might be one of them. If you’re someone who is very productive in coffee shops because the background noise keeps you awake, Coffitivity – which plays ambient cafe sounds – might be for you. If you’re the kind of person who likes music while you work, get some playlists going. Music sites like Spotify has tailor-made work playlists, with names like Workday, Deep Focus, Brain Food, and Workday Zen. Surround yourself with things that inspire you. 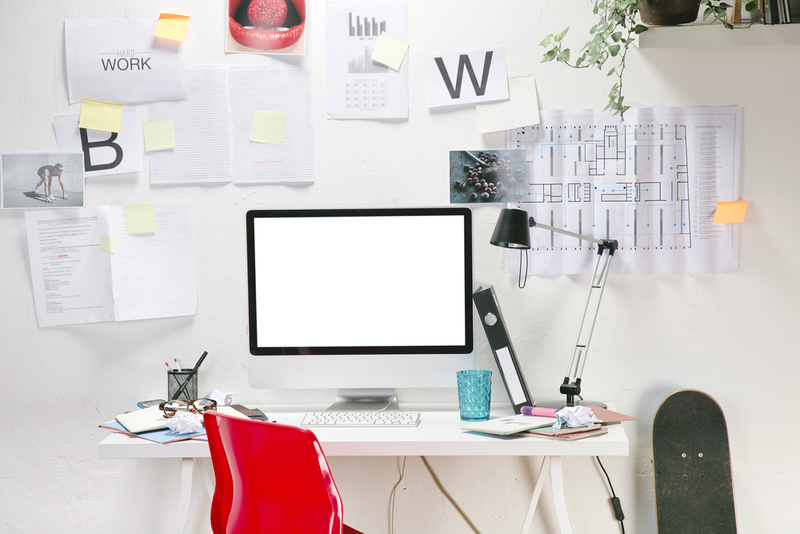 The joy of working from home means that you can have a workspace that’s done to your liking. Paint the walls with colors that make you feel pumped and energetic. Get a tea and coffee cart, or keep your favorite snacks and beverages around so you don’t have to get up when you get hungry or thirsty and lose your concentration. Hang art or posters on the walls that motivate you. Keep your toys near so you can tinker with them when you find your mind wandering. Your surroundings have a direct effect on how you work. 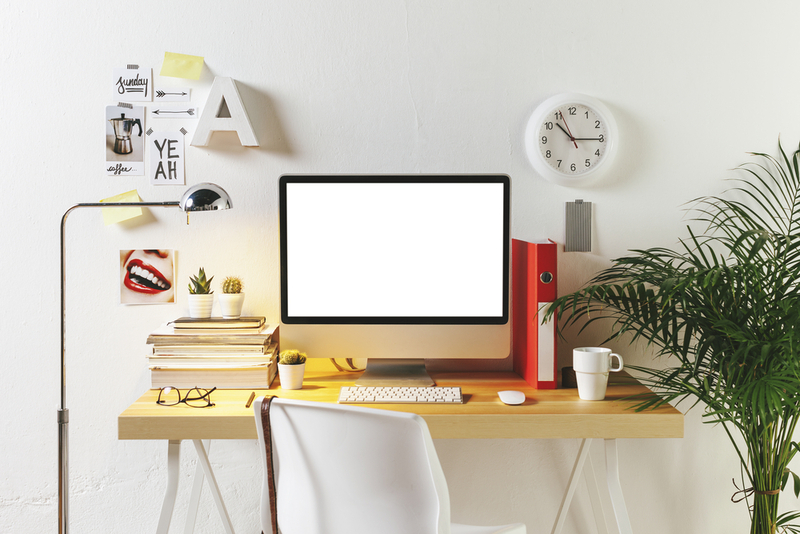 There are many ways to spruce up your workspace. The only thing you have to keep in mind is that anything you add to it should contribute towards making you productive and help you enjoy working at the same time. It’s all up to you to make it your own. Happy working!